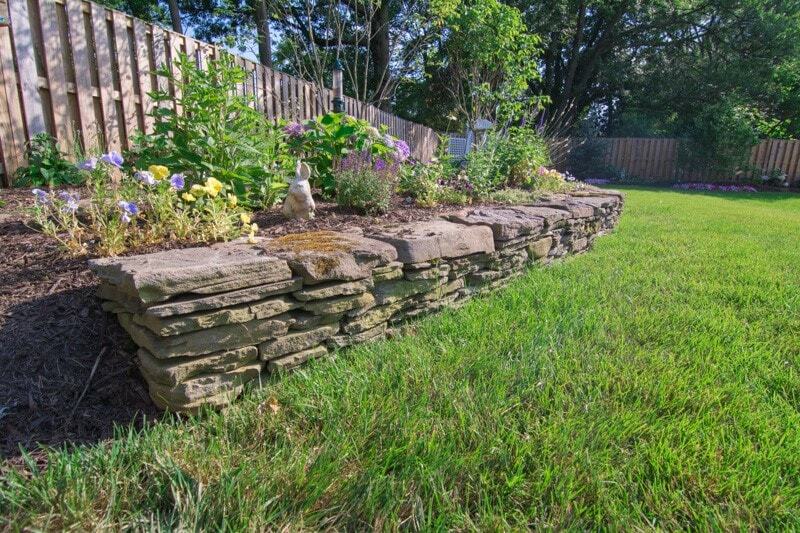 FUNCTIONALITY & AESTHETICS. 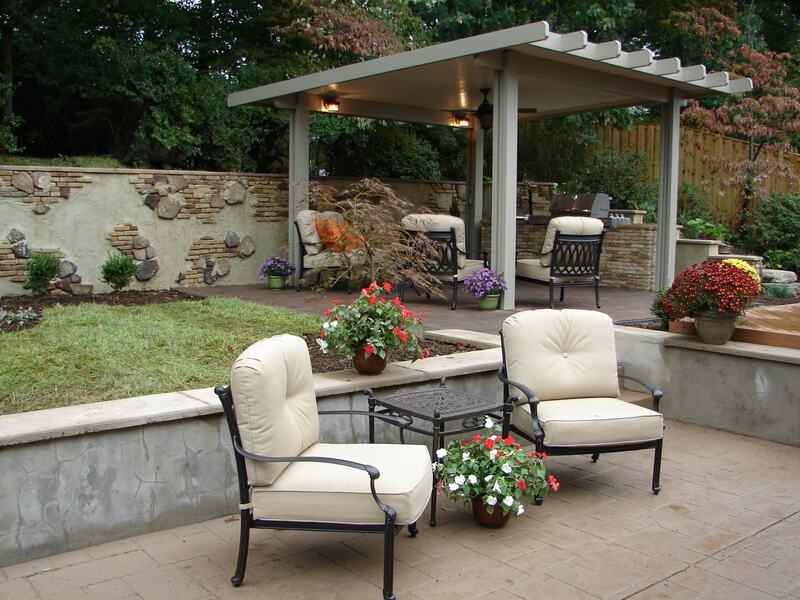 The need or desire for a wall can stem from a variety of reasons. 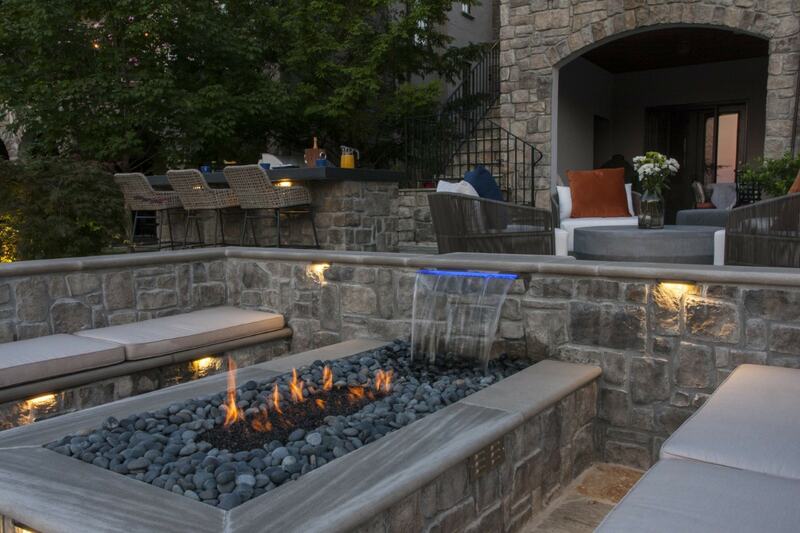 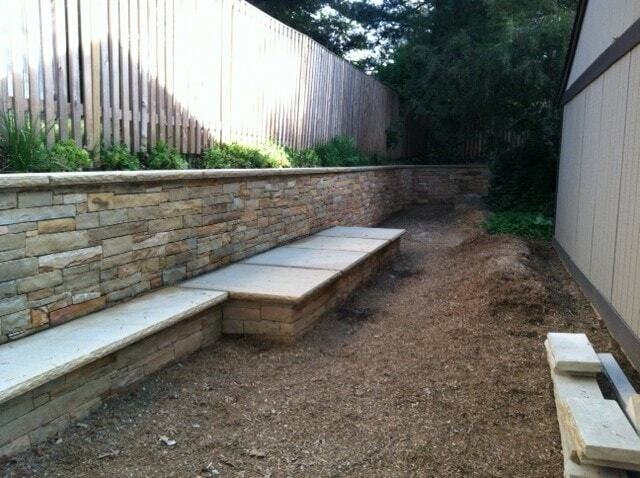 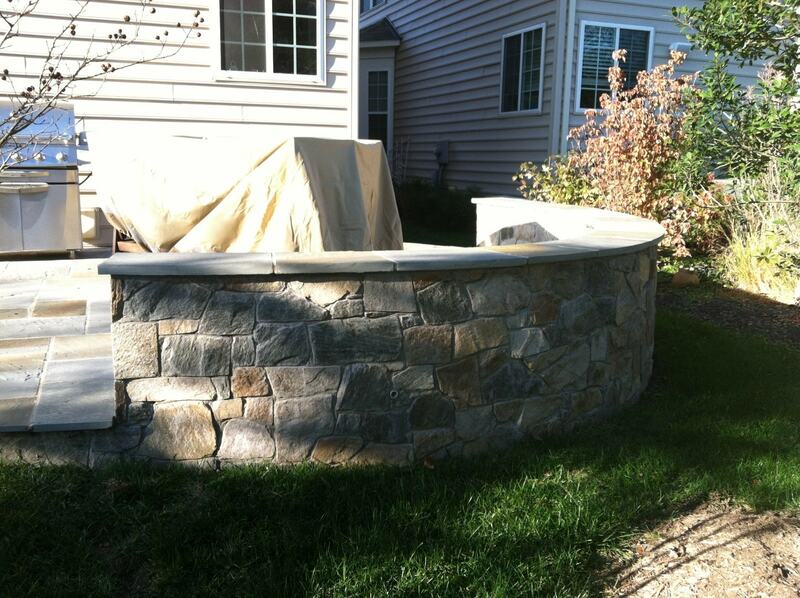 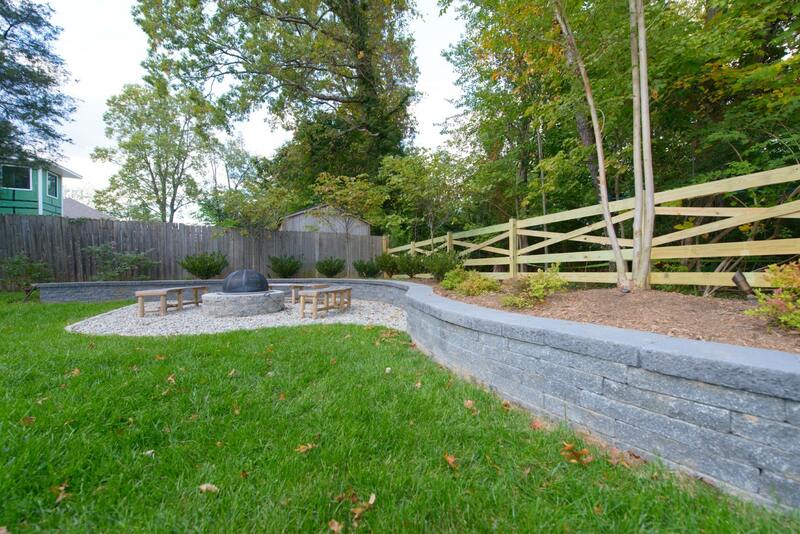 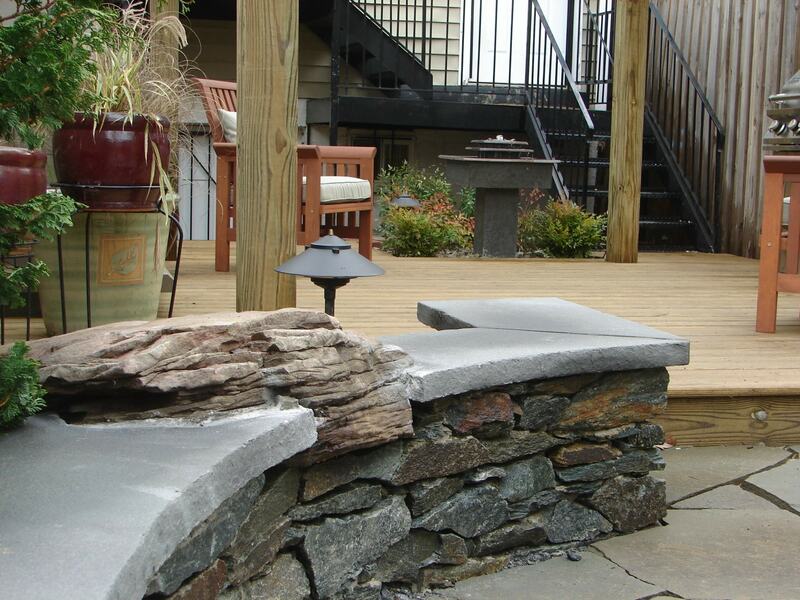 Maybe you simply desire more seating around your firepit or conversely maybe you need to stabilize soil and erosion. 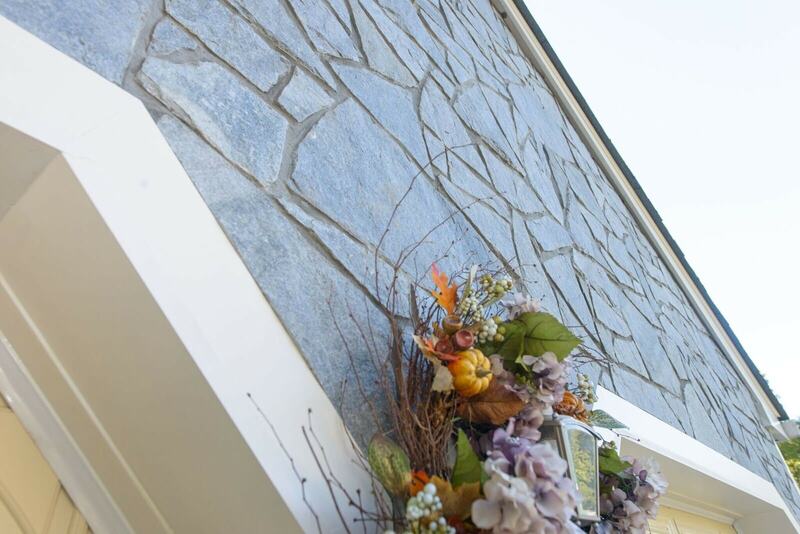 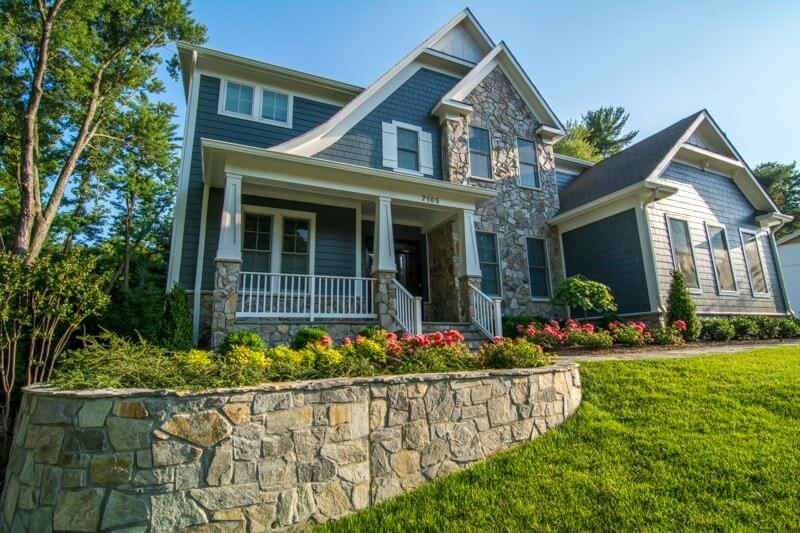 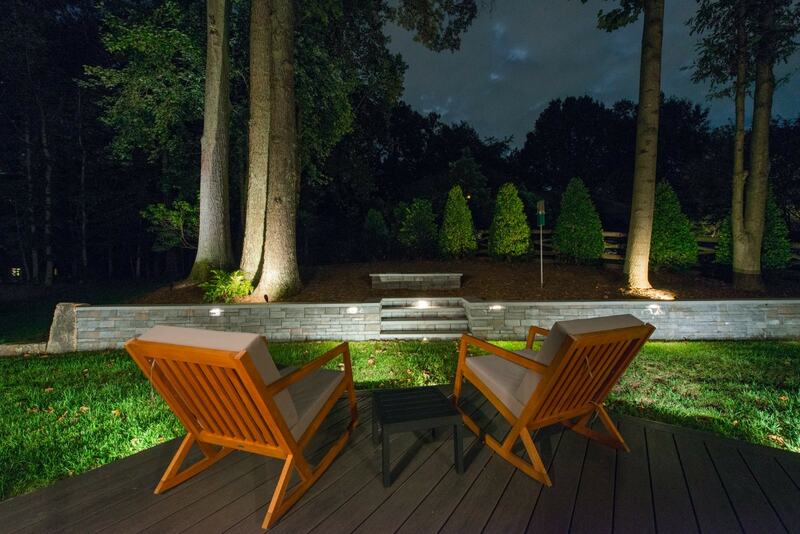 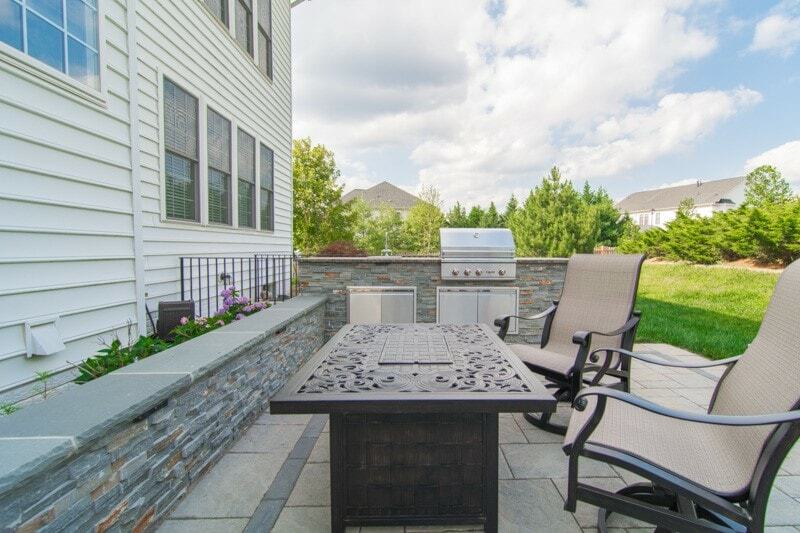 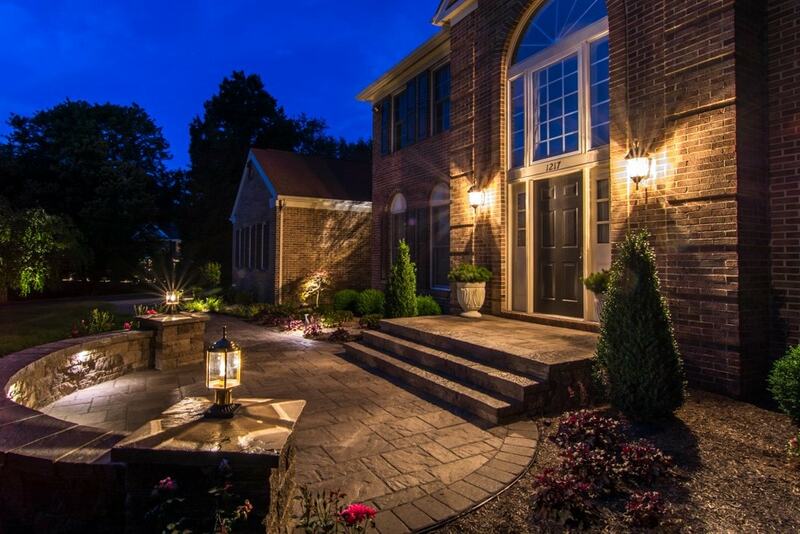 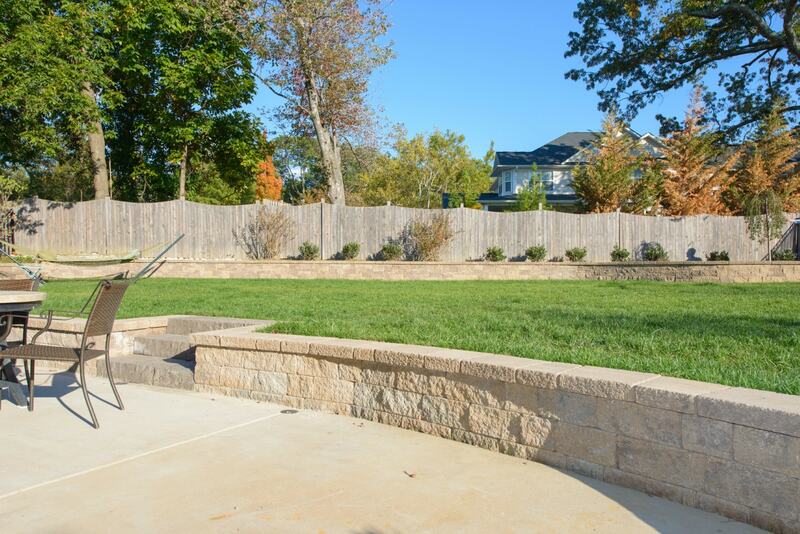 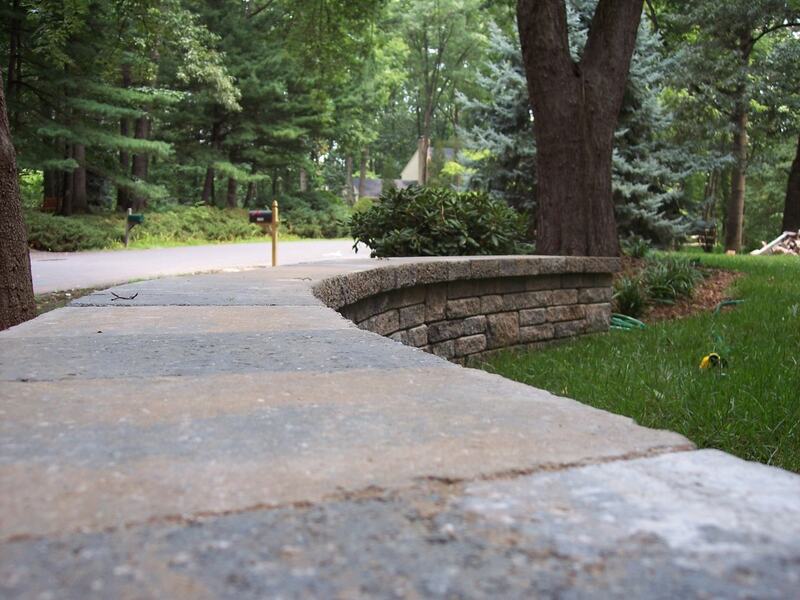 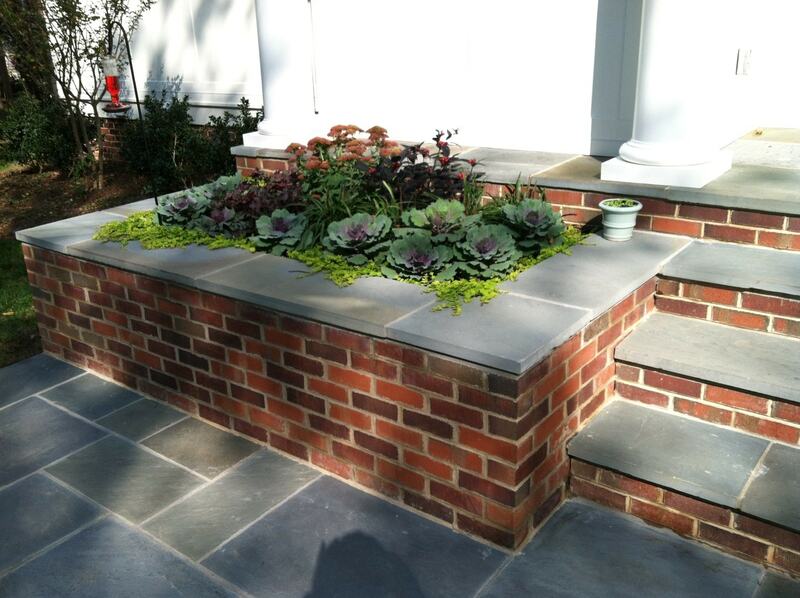 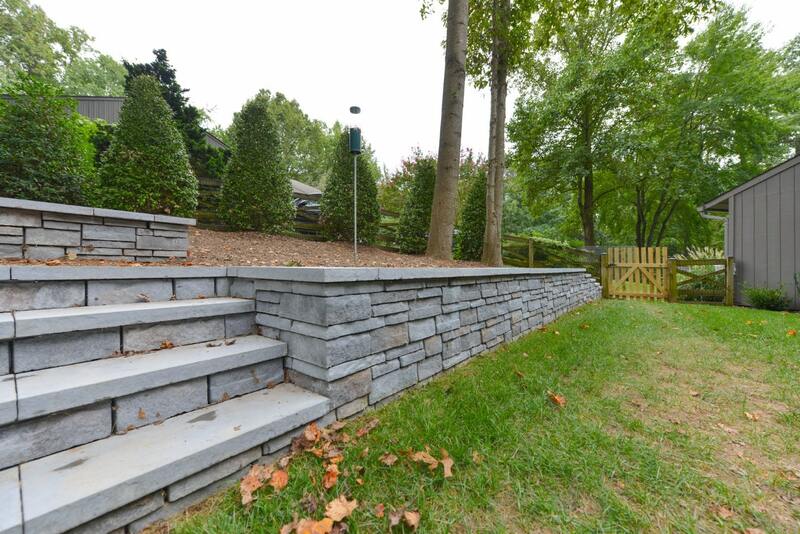 No matter the need, Groff can help you select the appropriate wall for your current situation and help integrate it into your outdoor space.